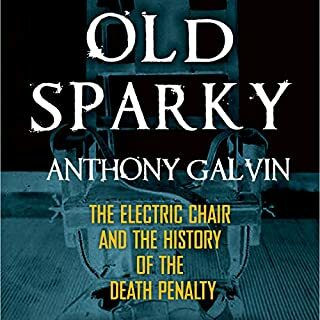 Old Sparky covers the history of capital punishment in America and the "current wars" between Edison and Westinghouse, which led to the development of the electric chair. It examines how the electric chair became the most popular method of execution in America before being superseded by lethal injection. Famous executions are explored alongside quirky last meals and poignant last words. 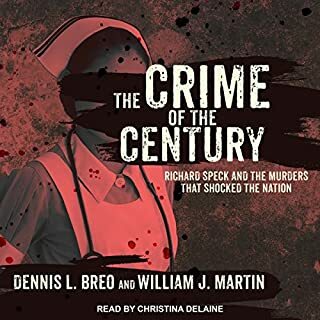 On July 14th, 1966, Richard Franklin Speck swept through a quiet Chicago townhouse like a summer tornado and stabbed, strangled, and killed eight young nurses in a violent sexual rampage. 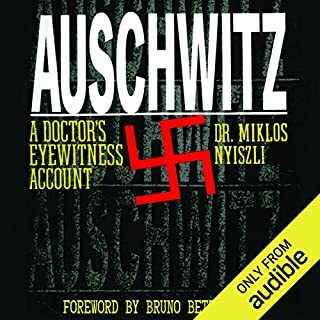 By morning, only one nurse, Corazon Amurao, had miraculously survived, and her scream of terror was heard around the world. 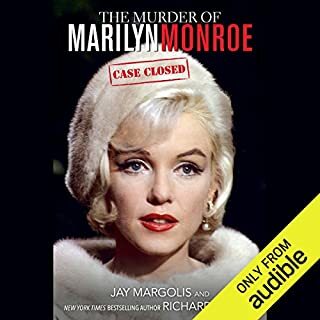 As the eight bodies were carried out of the small building, the coroner, who had seen the carnage up close, told a gathering crowd: "It is the crime of the century!" 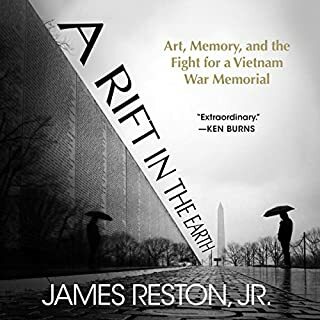 Written by: James Reston Jr.
A Rift in the Earth tells the remarkable story of the ferocious "art war" that raged between 1979 and 1984 over what kind of memorial should be built to honor the men and women who died in the Vietnam War. 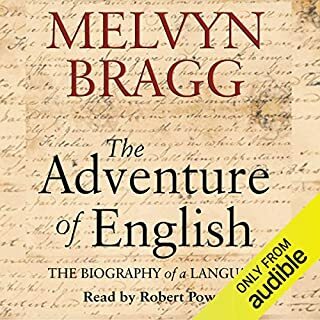 The story intertwines art, politics, historical memory, patriotism, racism, and a fascinating set of characters, from those who fought in the conflict and those who resisted it to politicians at the highest level. 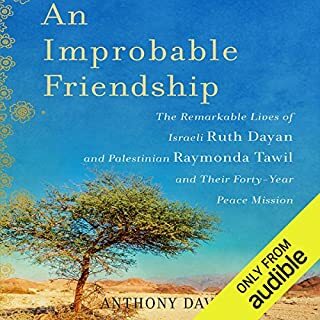 An Improbable Friendship is the dual biography of Israeli Ruth Dayan, now 98, who was Moshe Dayan's wife for 37 years, and Palestinian journalist Raymonda Tawil, Yasser Arafat's mother-in-law, now 74. It reveals for the first time the two women's surprising and secret 40-year friendship and delivers the story of their extraordinary and turbulent lives growing up in a war-torn country. At its height, the Order of the Knights Templar rivaled the kingdoms of Europe in military might, economic power, and political influence. 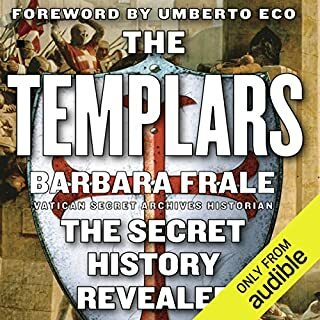 For 700 years the tragic demise of this society of warrior-monks amid accusations of heresy has been plagued by controversy, in part because the transcript of their trial by the Inquisition - which held the key to the truth - had vanished.Templar historian Barbara Frale happened to be studying a document at the Vatican Secret Archives when she suddenly realized that it was none other than the long-lost transcript! Learn about all the secrets our government has kept for the past fifty years. 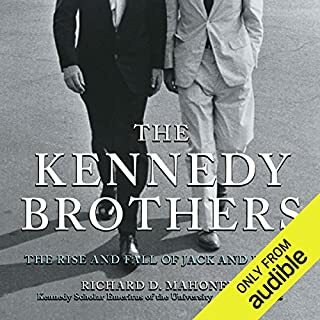 Starting with the assassination of President John F. Kennedy, Don Jeffries chronicles a wide variety of issues that have plagued our country's history. Whether it's the assassinations of MLK and RFK, Iran-Contra, the Oklahoma City bombing, TWA Flight 800, voting fraud, or 9/11, every major disaster or war that we've witnessed has somehow been distorted by those who are supposed to be protecting us. Jeffries also delves into extensive research on the death of John F. Kennedy Jr., and you'll be shocked by what he finds out. 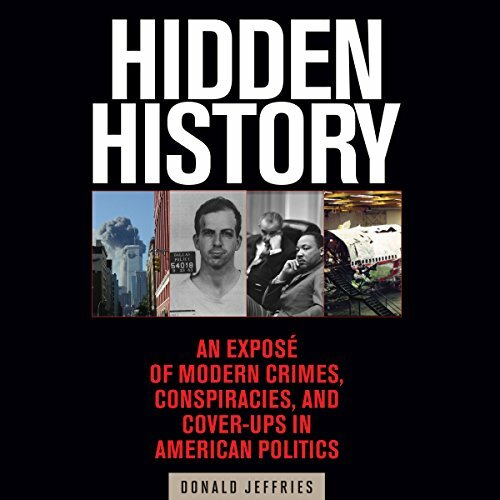 So whether you've only heard bits and pieces of these stories or have read several books on the topics, Hidden History is the book that belongs in every conspiracy theorist's library, as the information included in this encyclopedia has never been collected together in any other published work available. So sit down, strap in, and get ready to be shocked and awed by how much has been hidden from you by our government over the past fifty years. 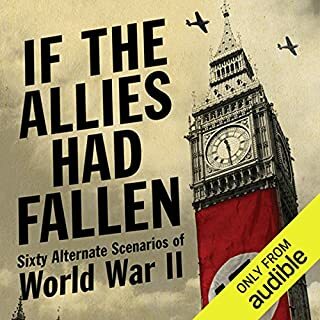 Skyhorse Publishing, as well as our Arcade imprint, are proud to publish a broad range of books for readers interested in history - books about World War II, the Third Reich, Hitler and his henchmen, the JFK assassination, conspiracies, the American Civil War, the American Revolution, gladiators, Vikings, ancient Rome, medieval times, the old West, and much more. 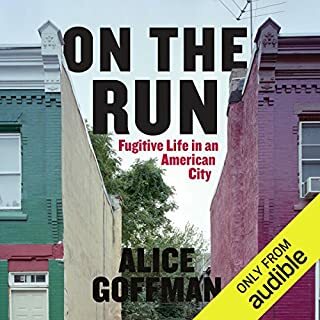 While not every title we publish becomes a New York Times bestseller or a national bestseller, we are committed to books on subjects that are sometimes overlooked and to authors whose work might not otherwise find a home. ©2014 Donald Jeffries (P)2017 Brilliance Publishing, Inc., all rights reserved. For anyone interested in the memory-holed horrifying history that enables the 'Disneyfied" history of the western world and in particular its military strongest over-arching member, the US. Everything is sourced from newspaper stories, books, radio, TV, any media supporting Mr.Jeffries assertions and presentations of many stories the Establishment would rather not have anyone remember or for the younger listener/reader, know.The history of the leaders of the US up to Obama...Highlights are that there's more than a "Clinton body count", almost every president does and Donald Jeffries exposes as much as he can on this massive volume of 18+ hours through the finest comb in the world without resorting to partisanship and sophistry. 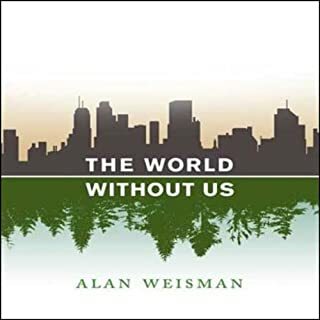 A+ work that should make any serious listener be more thoughtful about what is going on in America and the world today. History would be a wonderful thing, only if it were true. Here are the real stories. But most people don't really care. Sad! Every Conspiracy theory written as a history book. 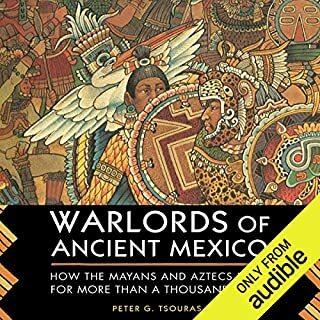 Some interesting stuff, but by questioning every big historical event...it kind of becomes a bit over the top. A fun listen anyway...as long as you don’t take it too seriously. This one will floor you. The points are all very well researched. 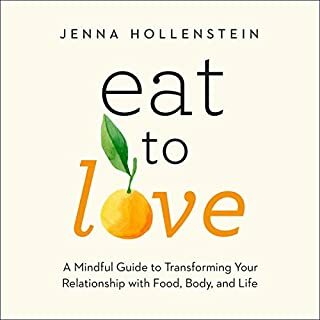 The problem with the book is that it is overwhelming. The evidence want to make you stick your head in the sand and wish it all weren't so true. There are also some suprises, at least for me. 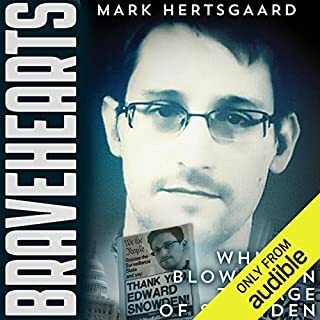 I listened to the book in just a few days despite its approx. 19 hours runtime. The material is well put forth and engaging. 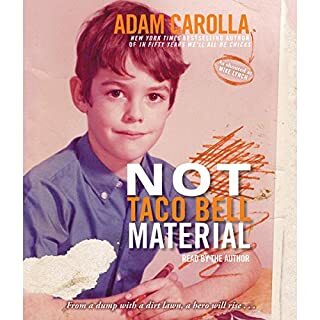 Of course, there are omission in many of the cases but that’s alright; there’s no way you can give a comprehensive insight into skullduggery of this magnitude with one book. 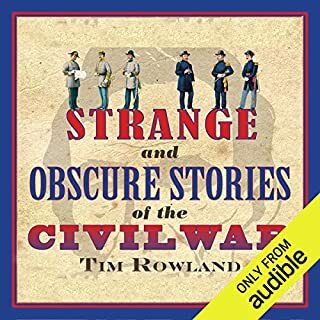 My only real concern with the book is the author’s complete lack of understanding with regards to the Civil War and the circumstances Lincoln faced. Sufficed to say you wouldn’t be living in the “United States” if Lincoln hadn’t stayed the course. 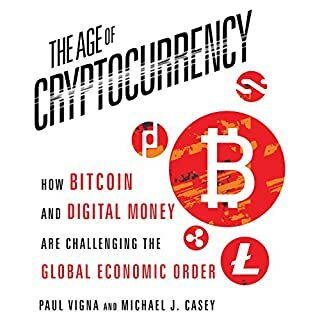 if you want the facts, this book will give them to you. then you can make up your own mind to what the truth really is. Even by conspiracy theory standards, a juvenile work. A National Enquirer-ish level of reporting coupled with political gossip column style of supporting corroboration.